Here is just a small list of some of the best rated landscaping, lawn cutting, and gardening testimonials we've gotten over the years. Hear from actual clients as to what you can expect from the local landscape contracting services we provide. 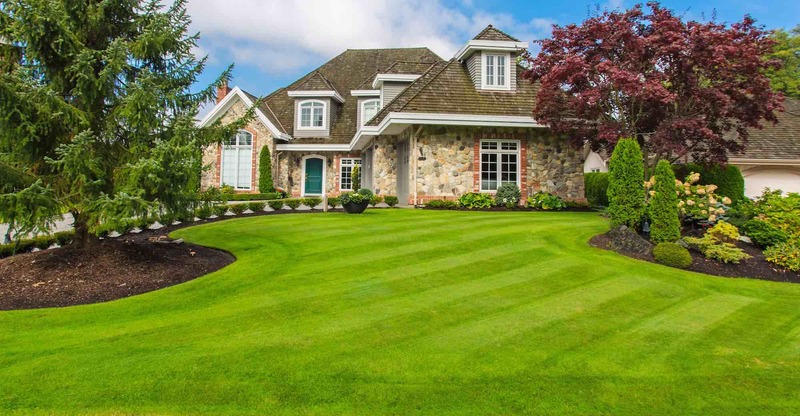 We want you to be sure about choosing the best lawn care service provider. "They are always prompt and do a great job..."
“This was our 6th year with Liberty. We have never had anything but great service from them. They always are prompt and do a great job. Prices and list of services are good. I would recommend Liberty to anyone." “I would definitely recommend Liberty Lawn Maintenance. Great customer service, always on time and affordable. Our yard looked great all season!" "It was easy to get a quote..."
"...a wonderful company to deal with." "...they're easy to deal with..."
"...best lawn care company I ever used..."
"I have had a great experience with them..."
"...lucky to have found you guys..."
"I used these guys for 14 years now..."
"We really appreciate your positive attitude..."
"I sure appreciate the work you do..."
"...efficient cutting and trimming of my lawn." "One of the top in BC..."
Request a FREE QUOTE Right Now. If you are looking for a Delta gardener be sure to request a quote online.